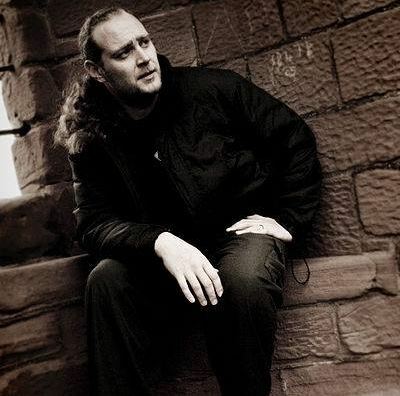 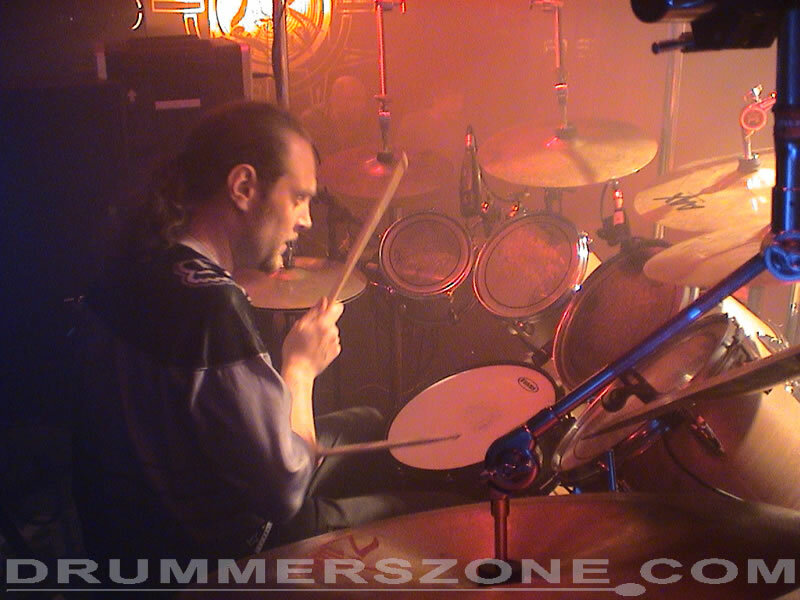 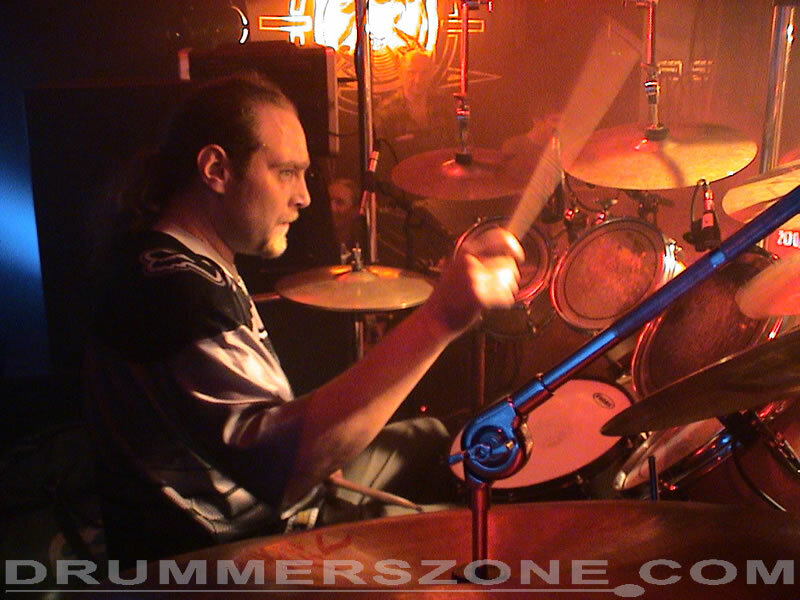 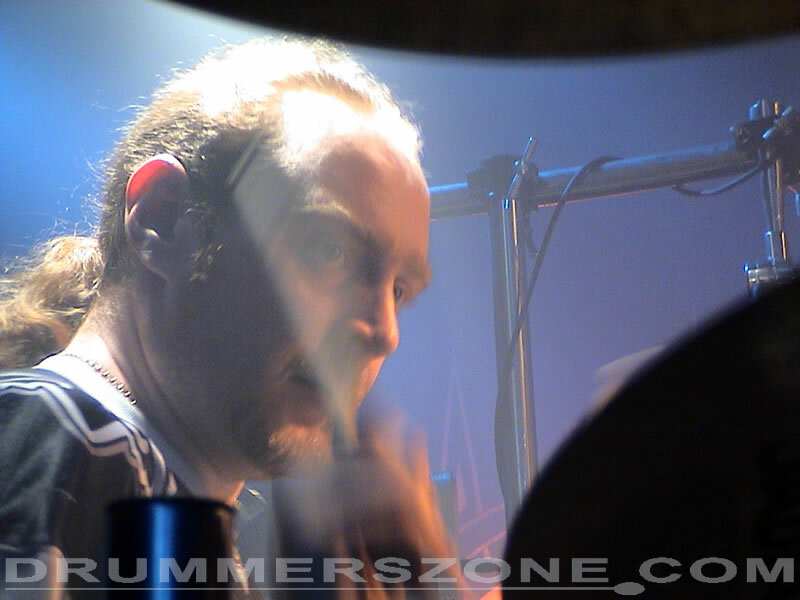 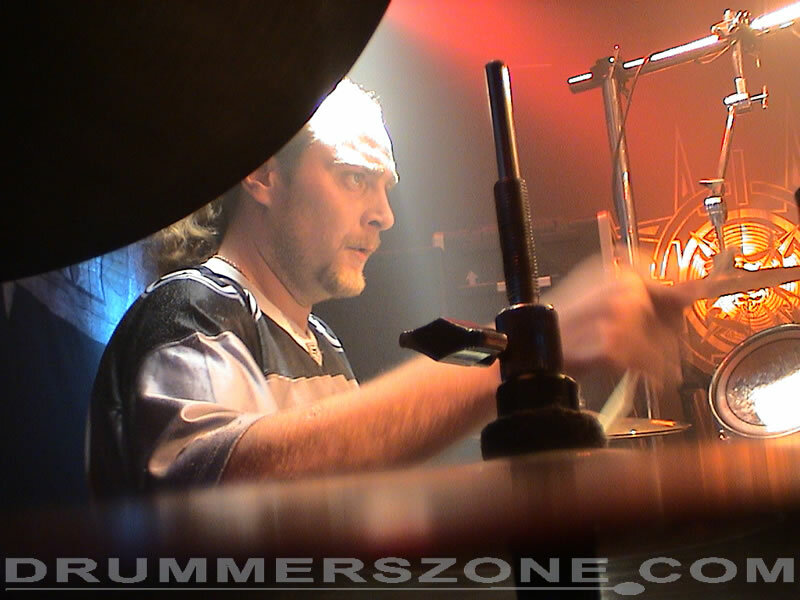 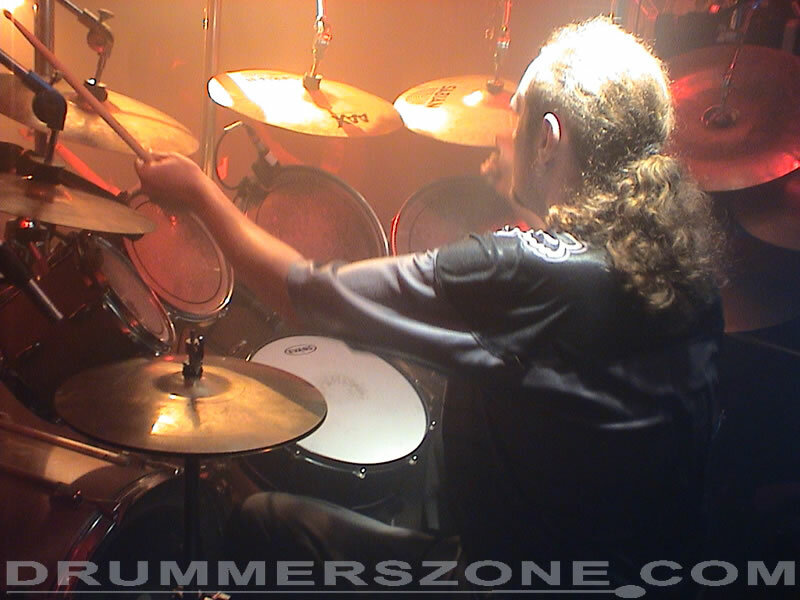 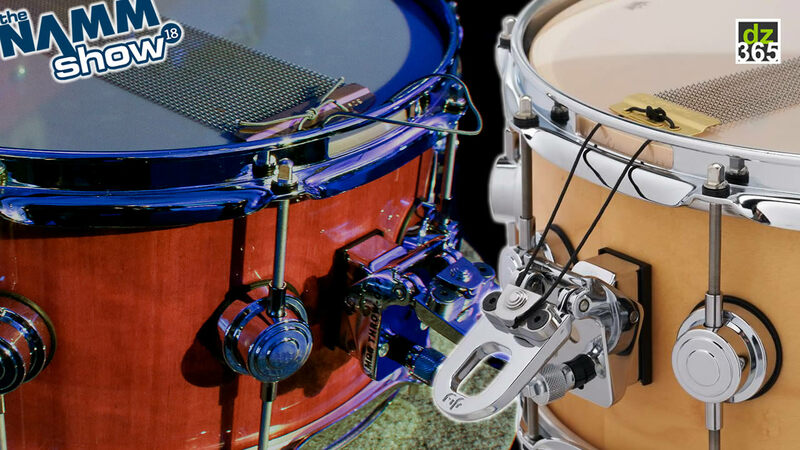 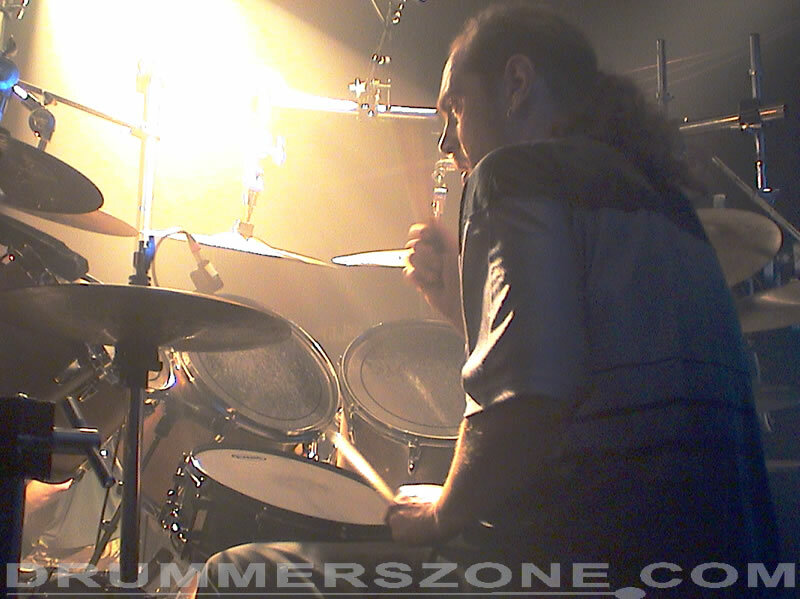 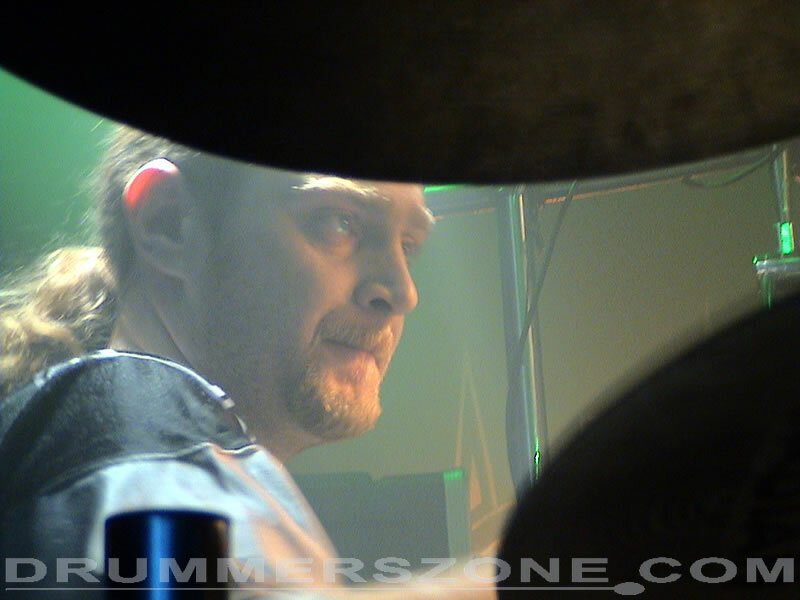 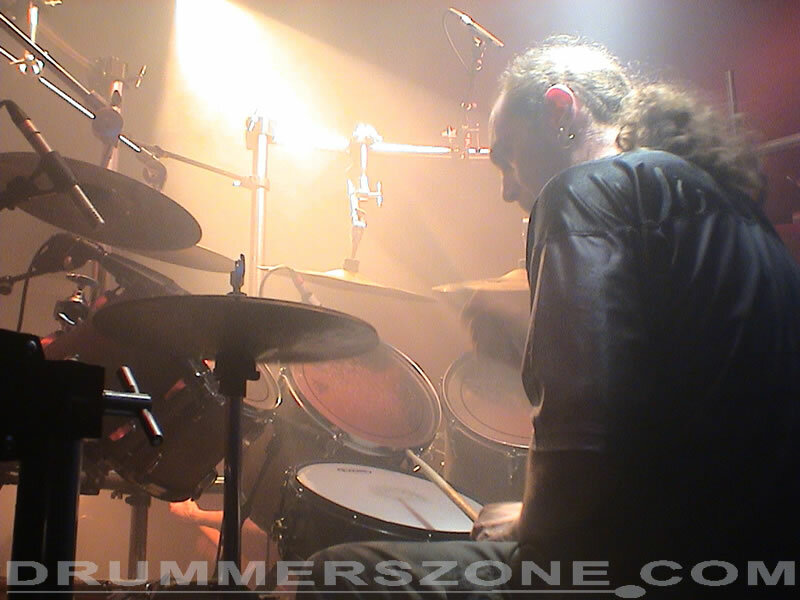 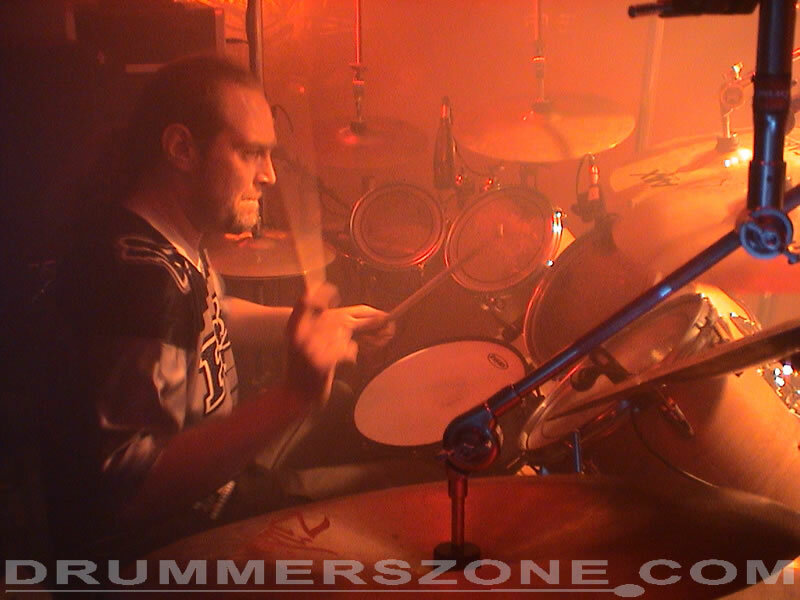 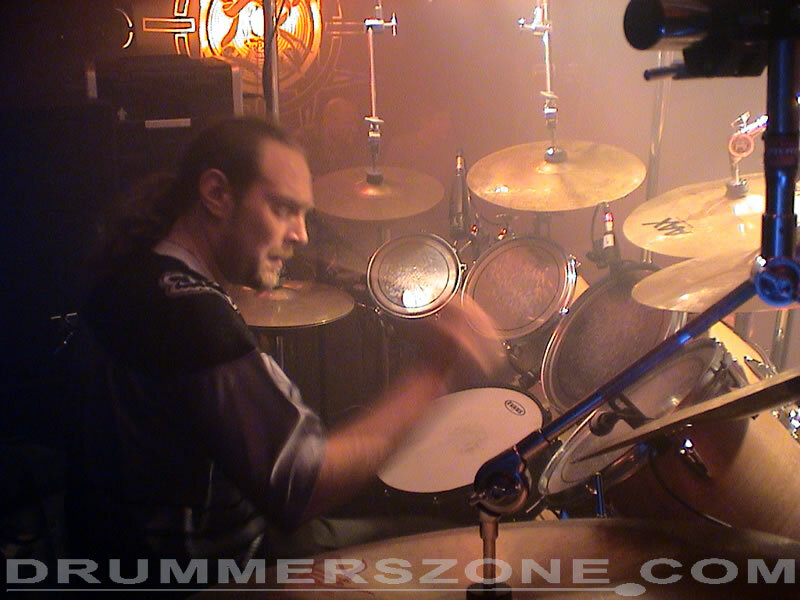 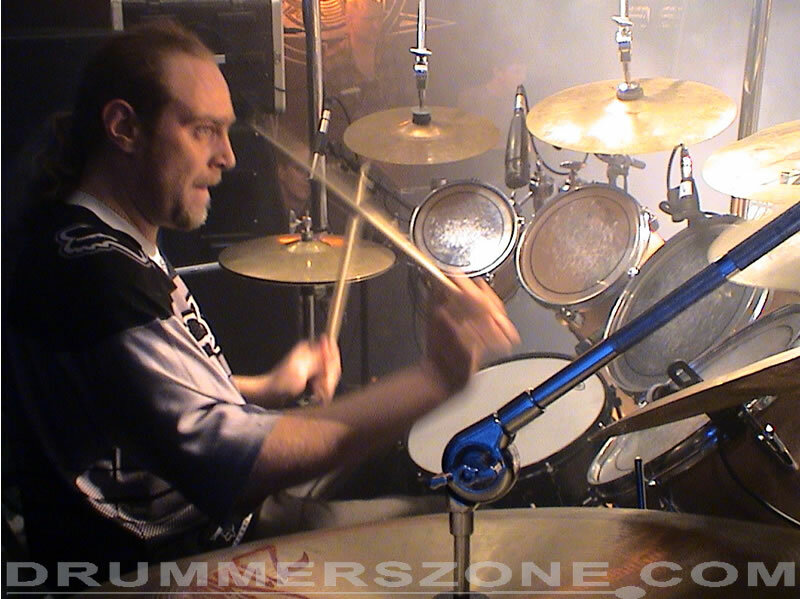 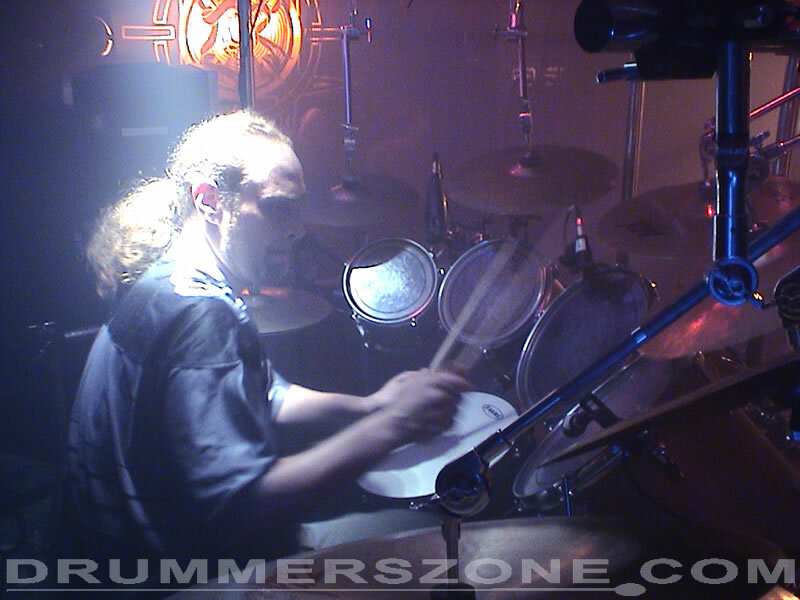 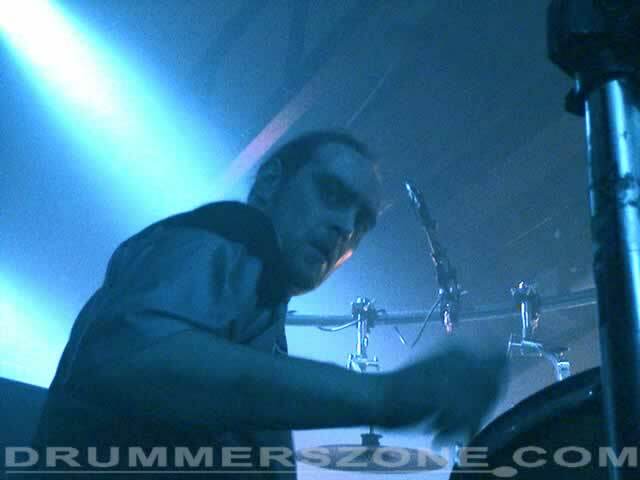 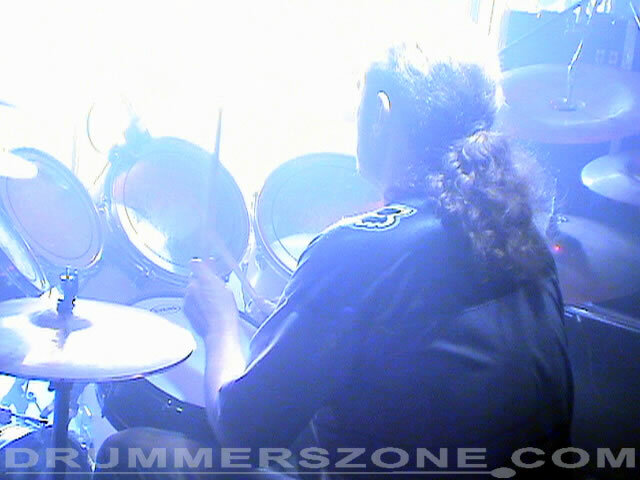 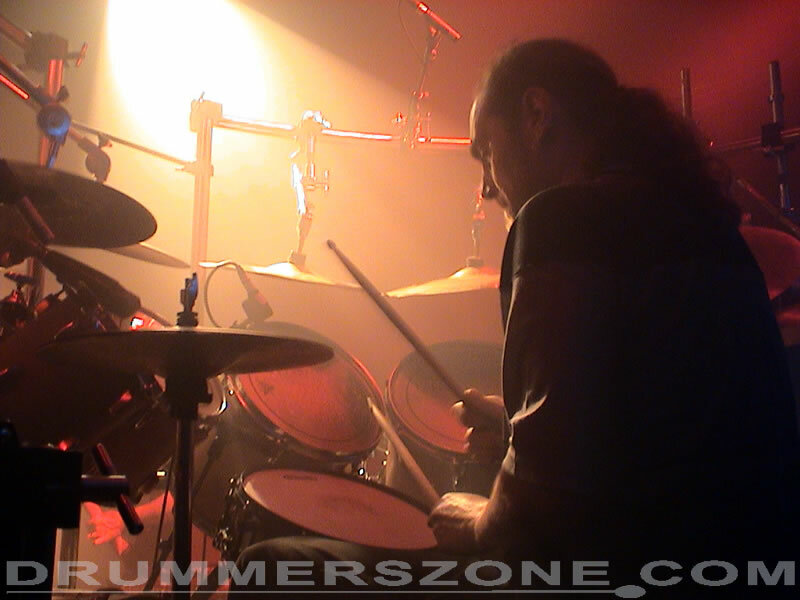 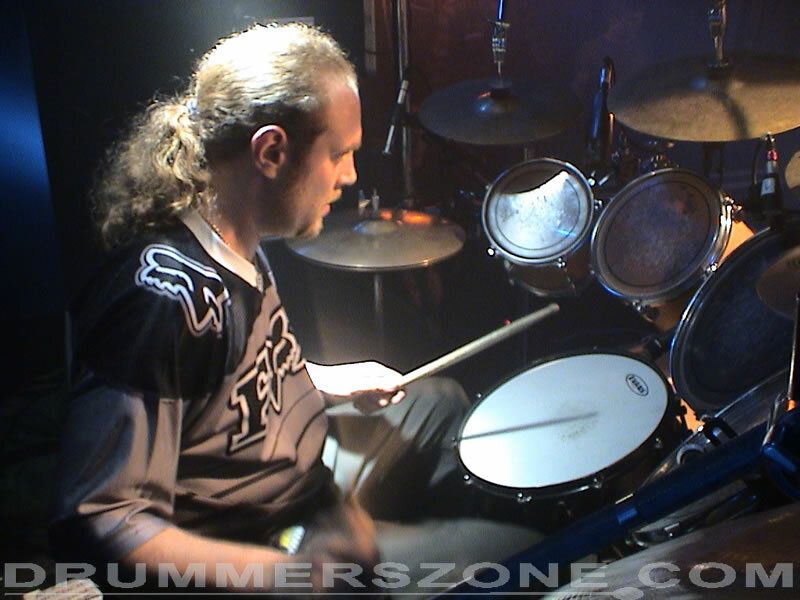 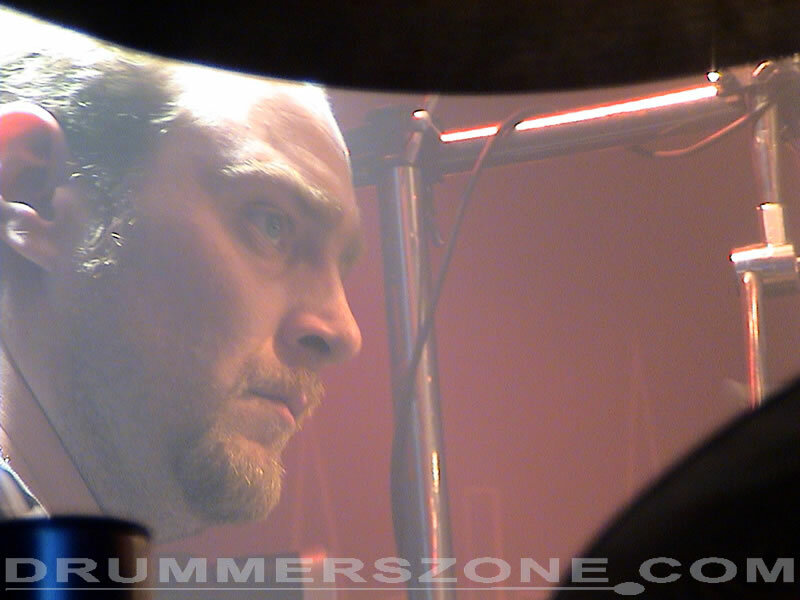 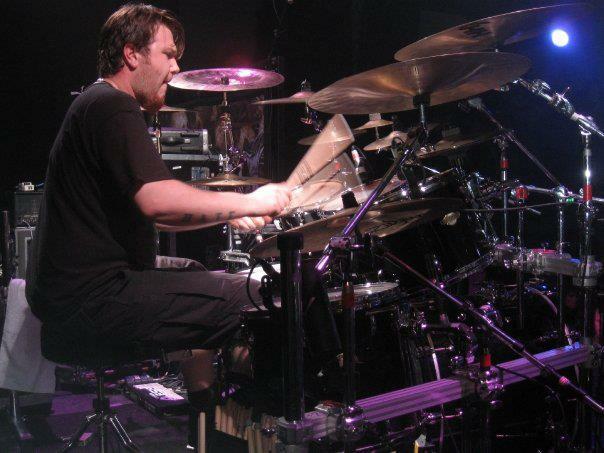 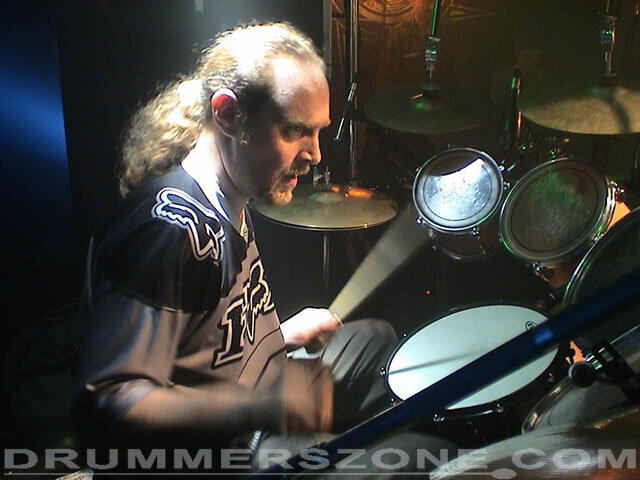 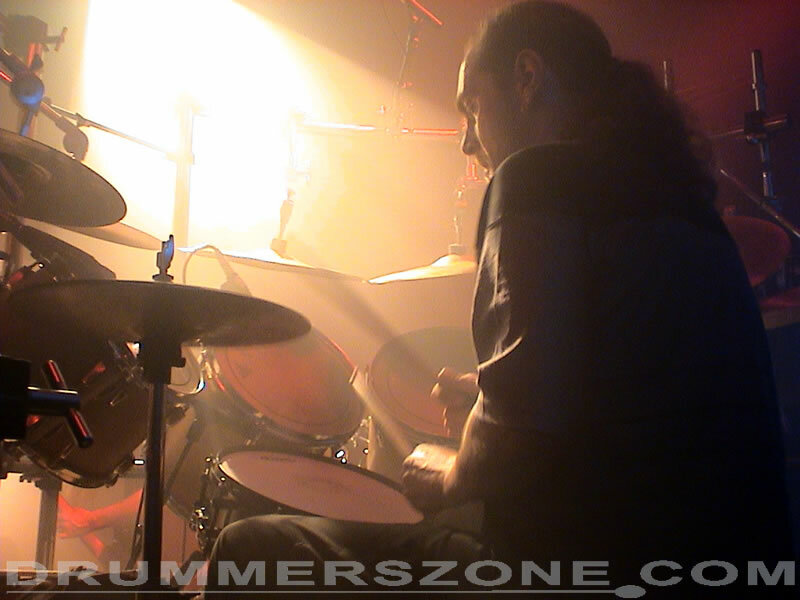 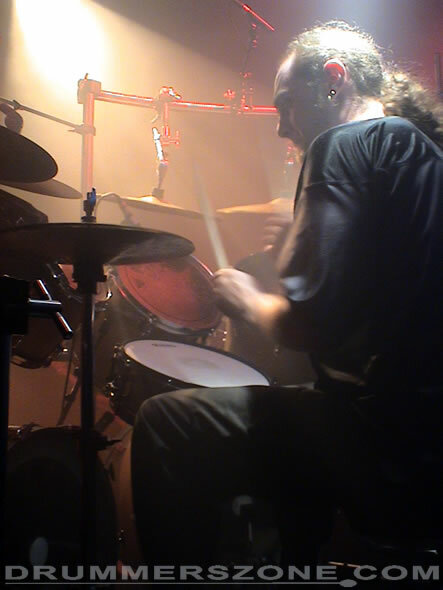 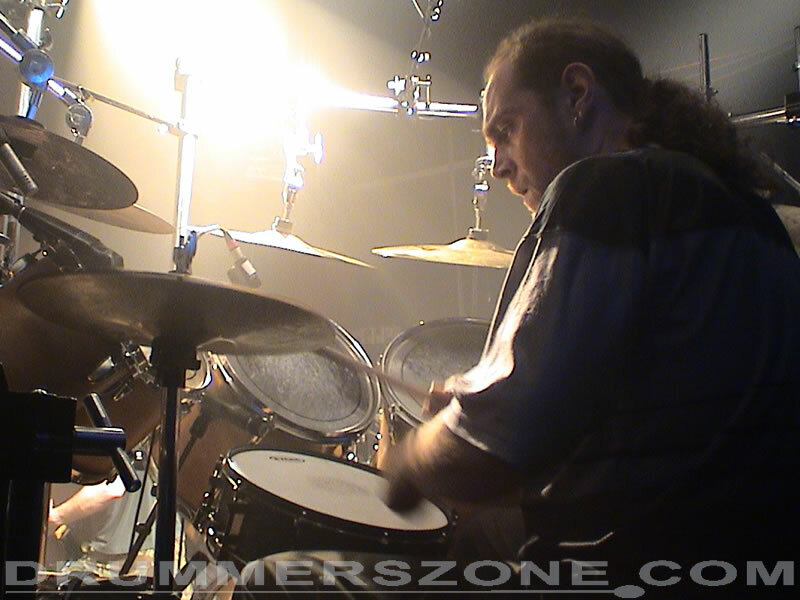 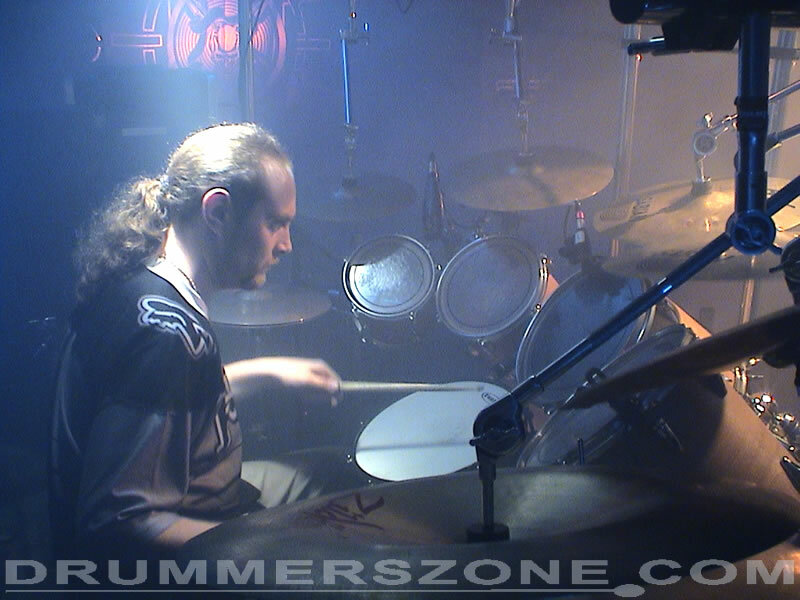 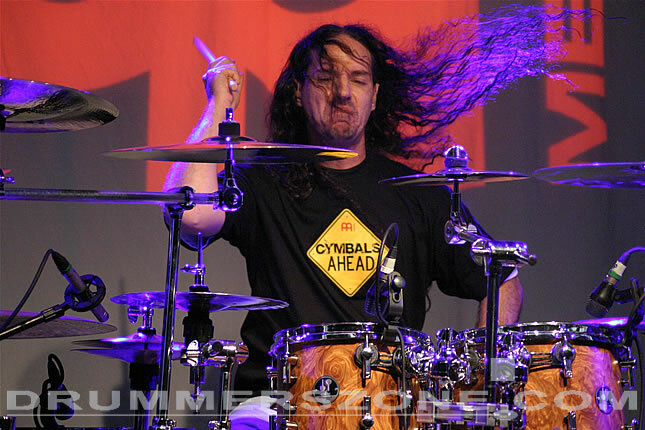 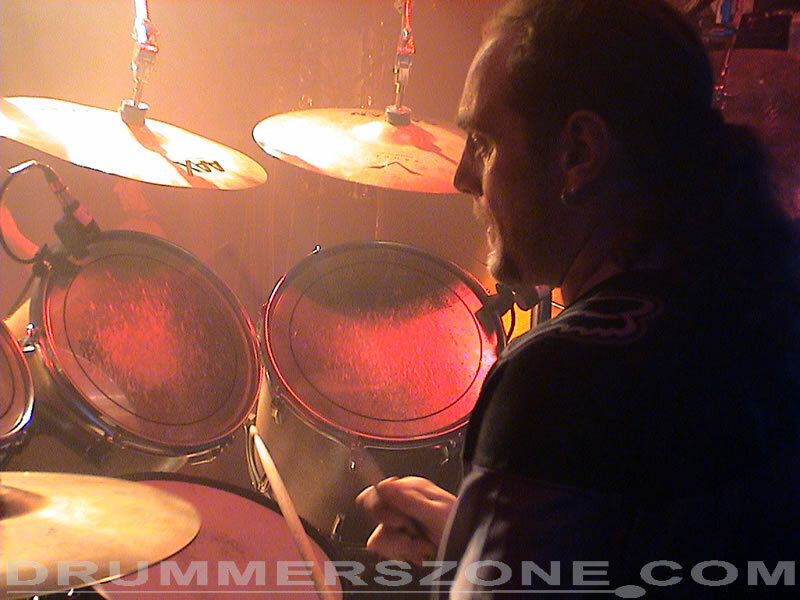 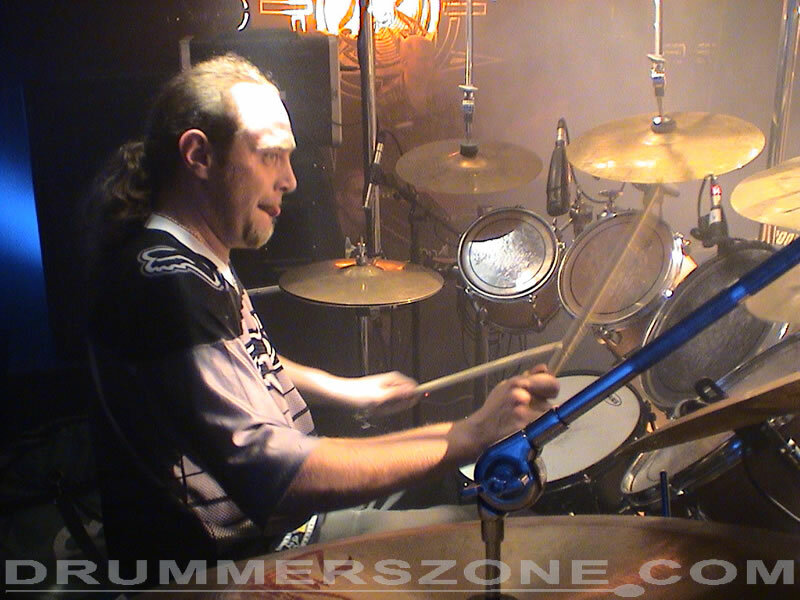 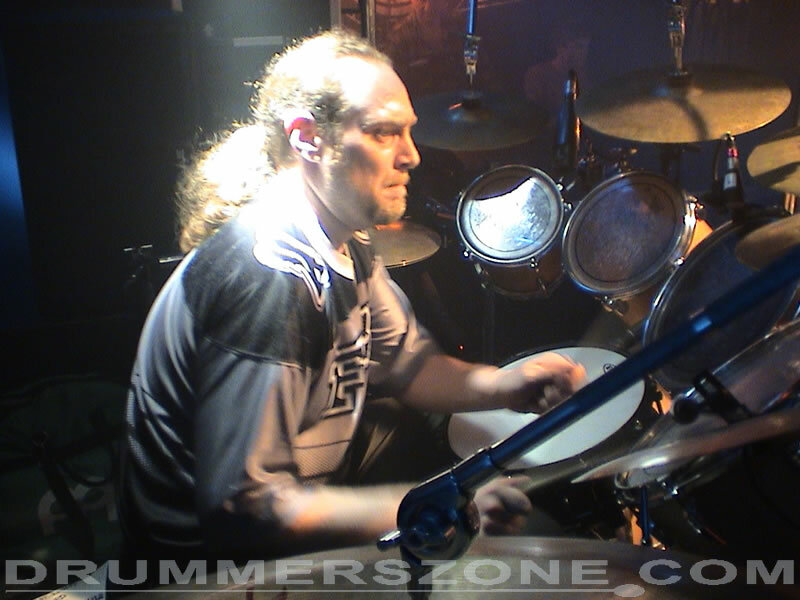 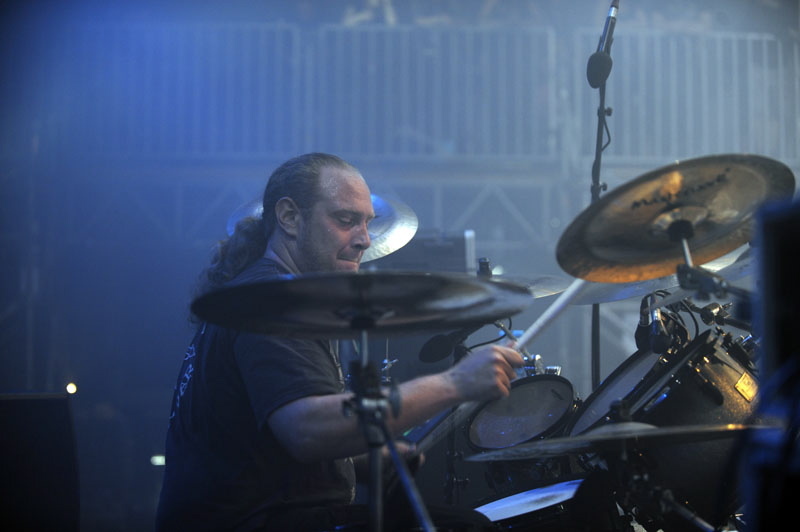 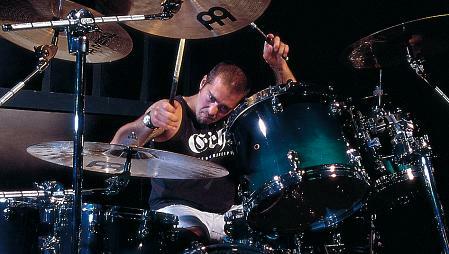 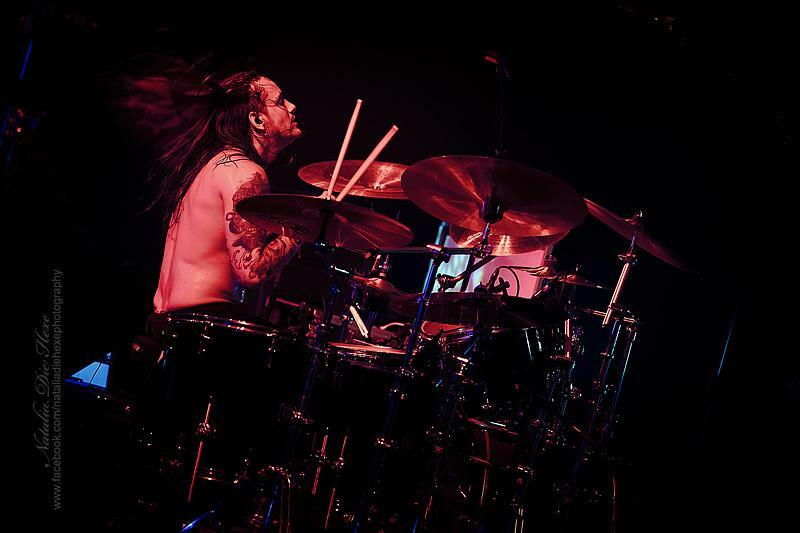 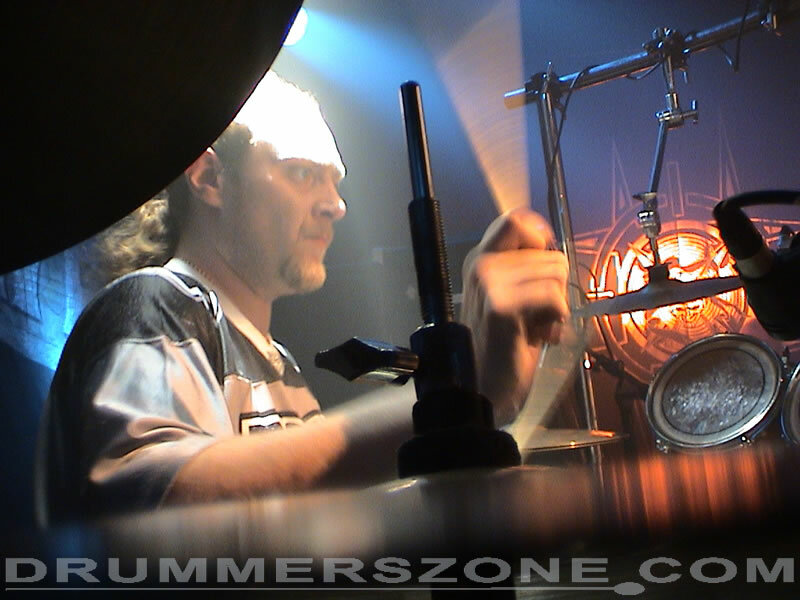 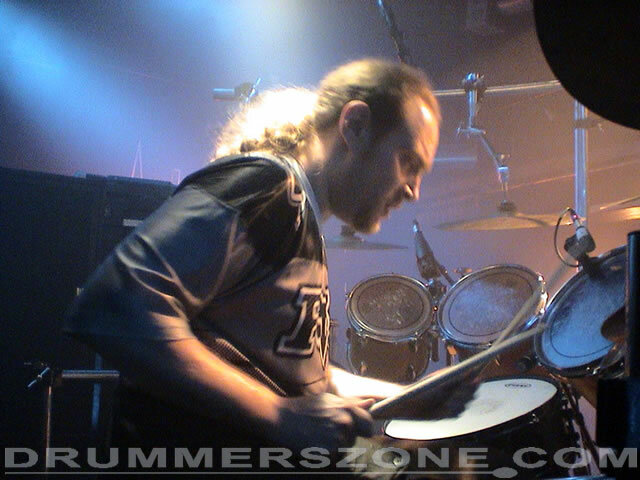 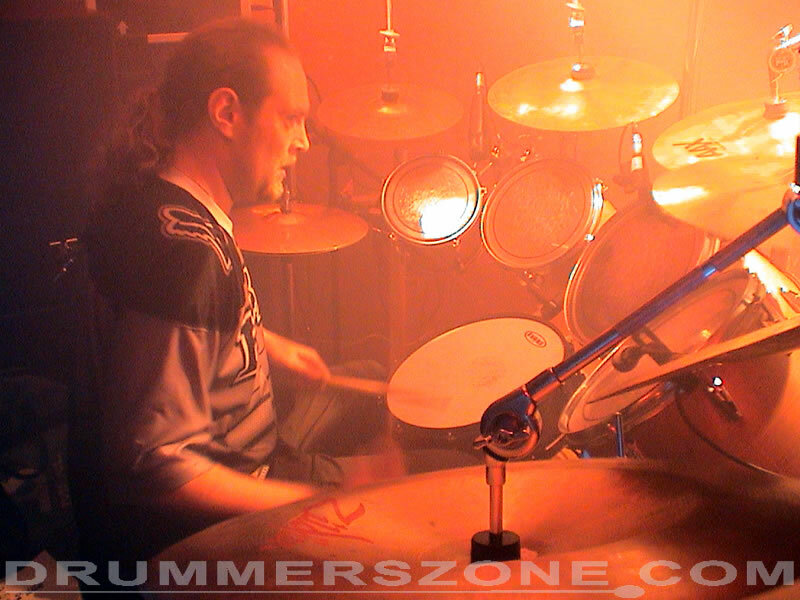 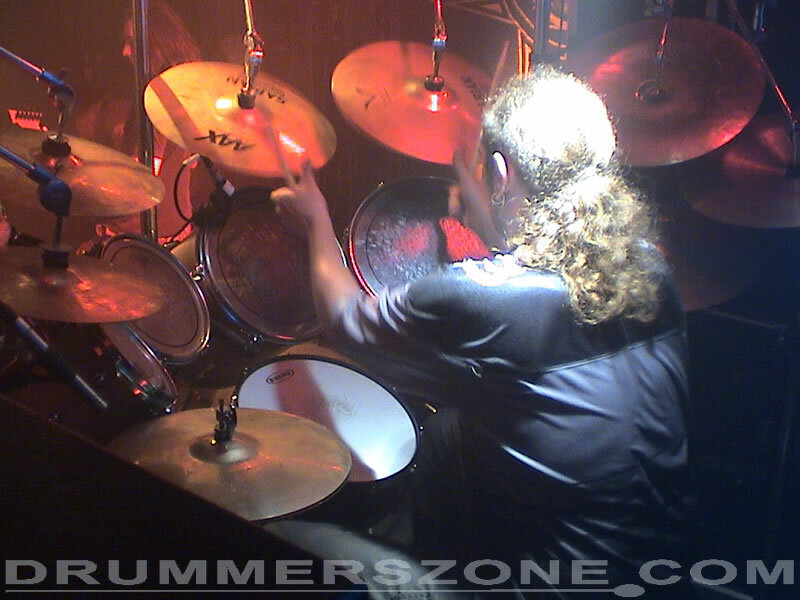 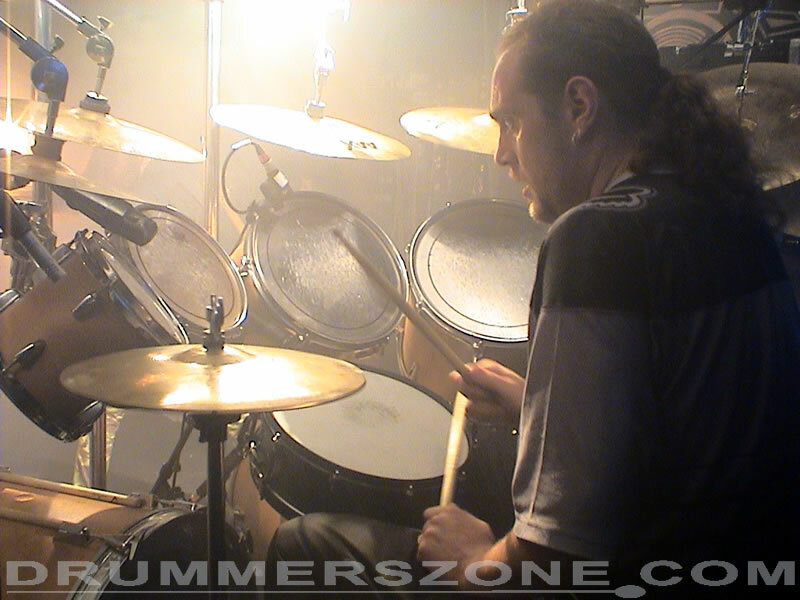 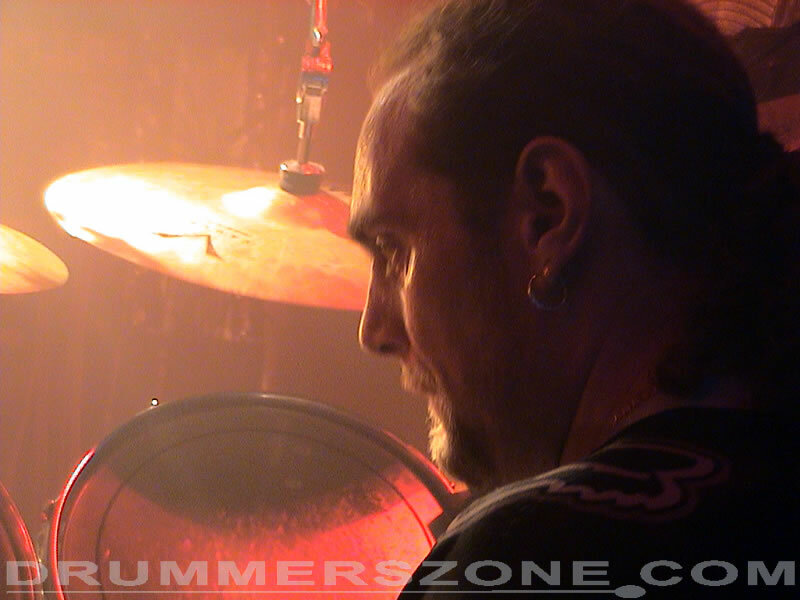 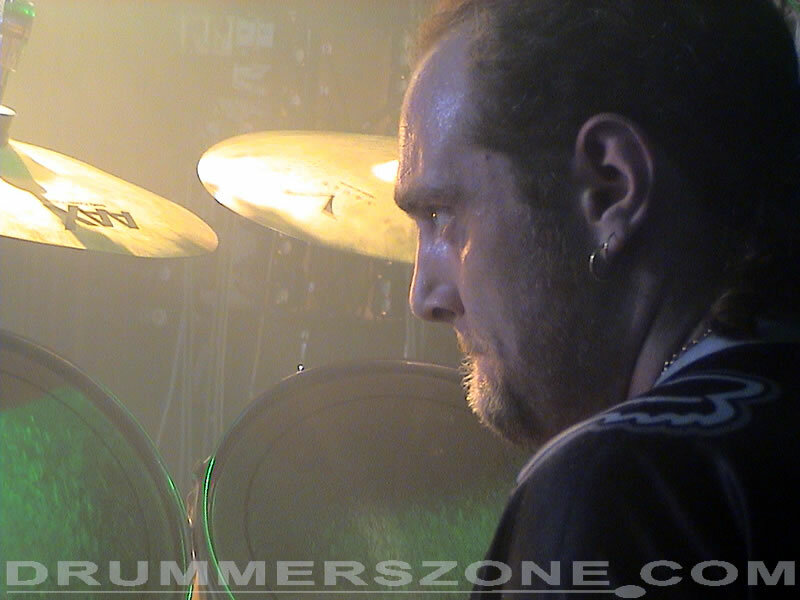 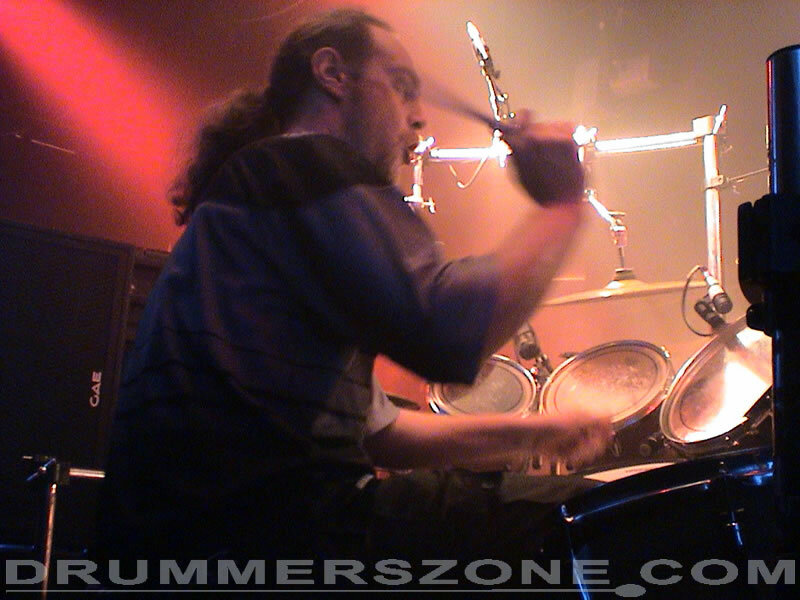 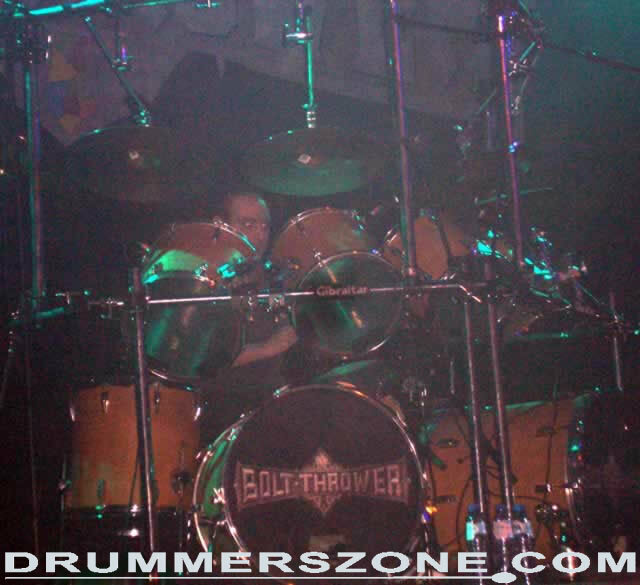 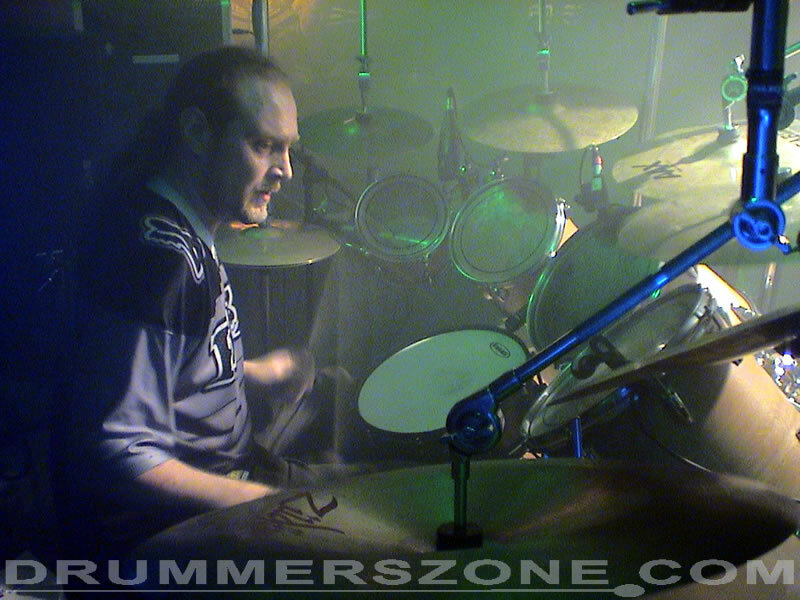 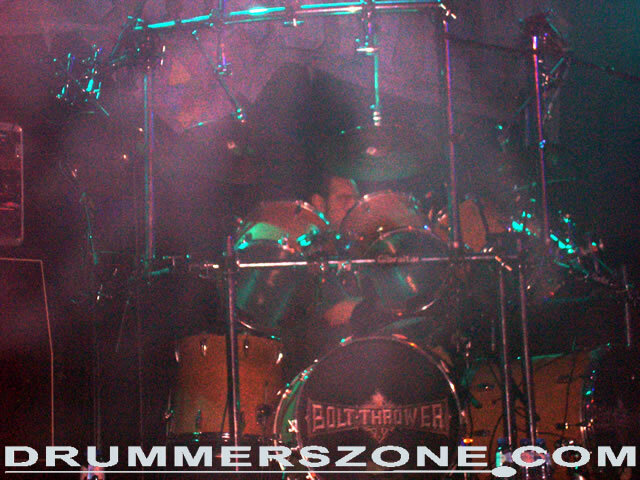 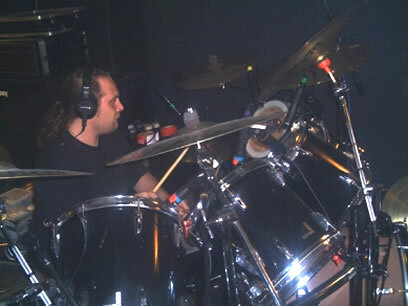 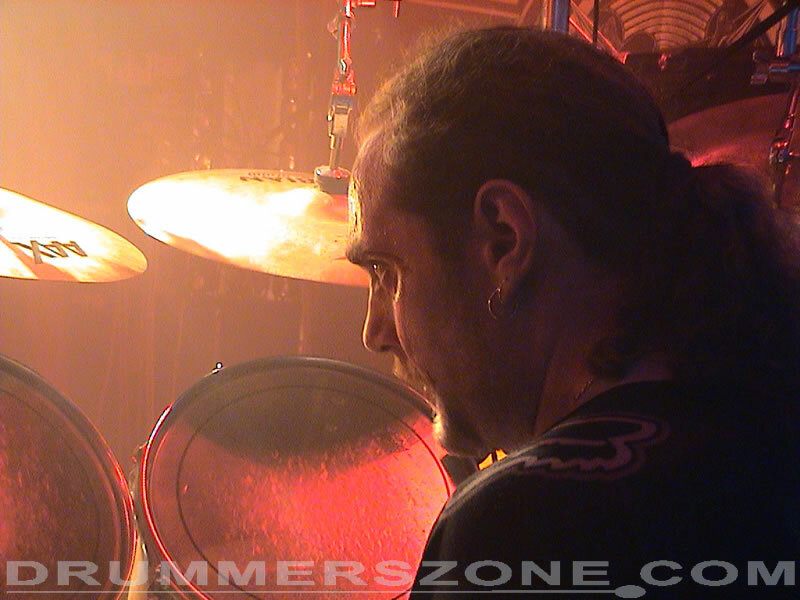 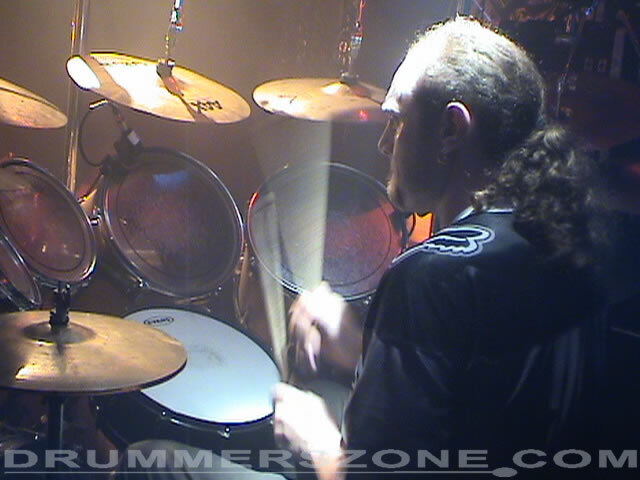 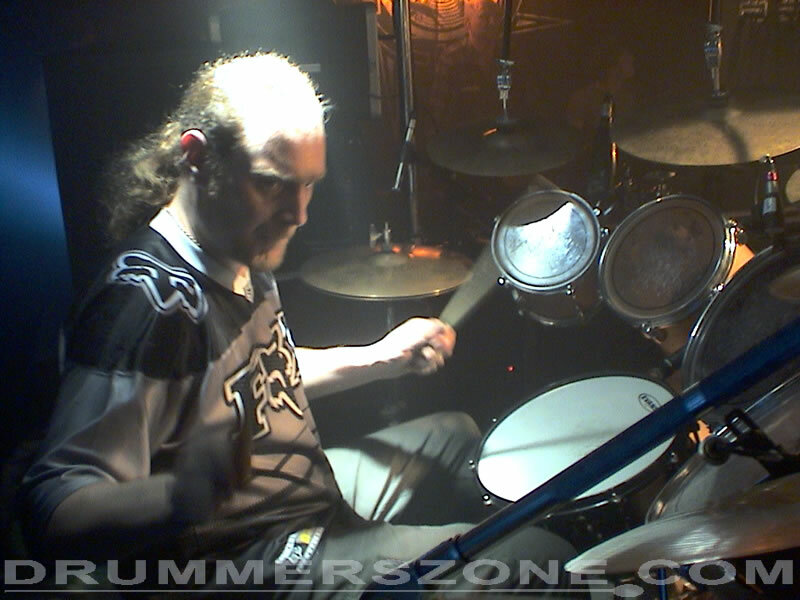 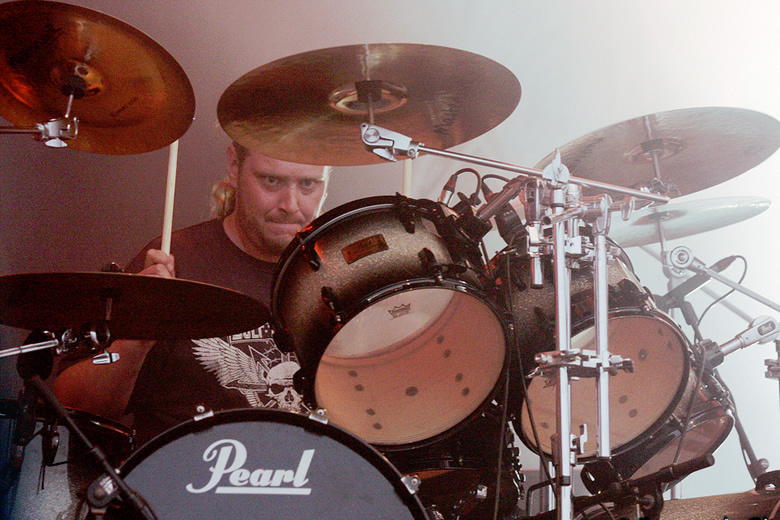 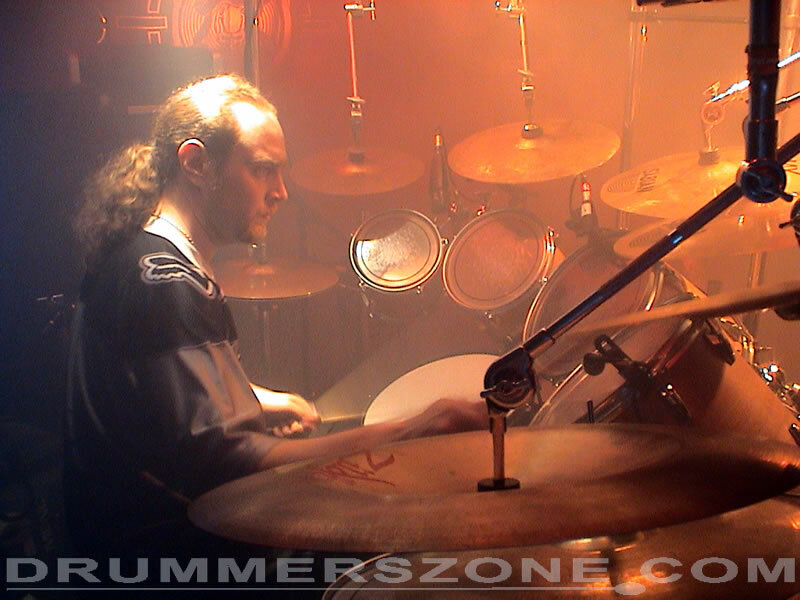 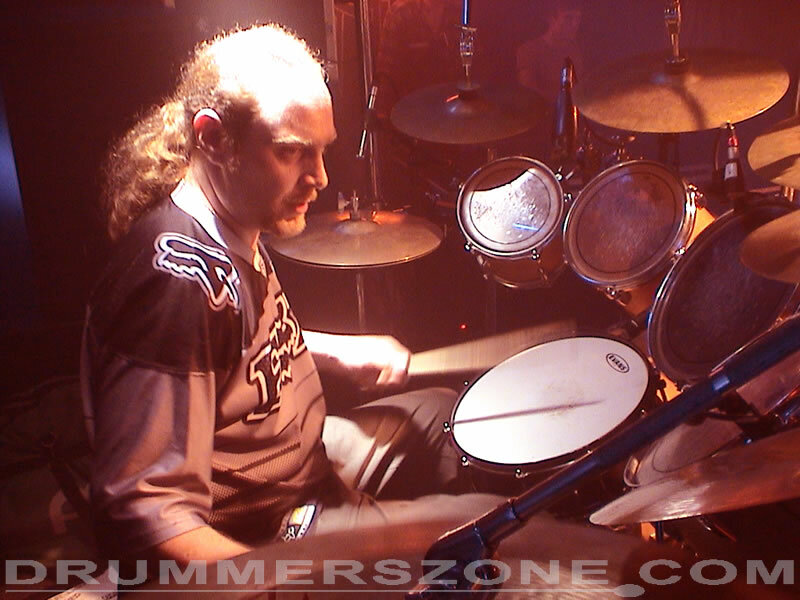 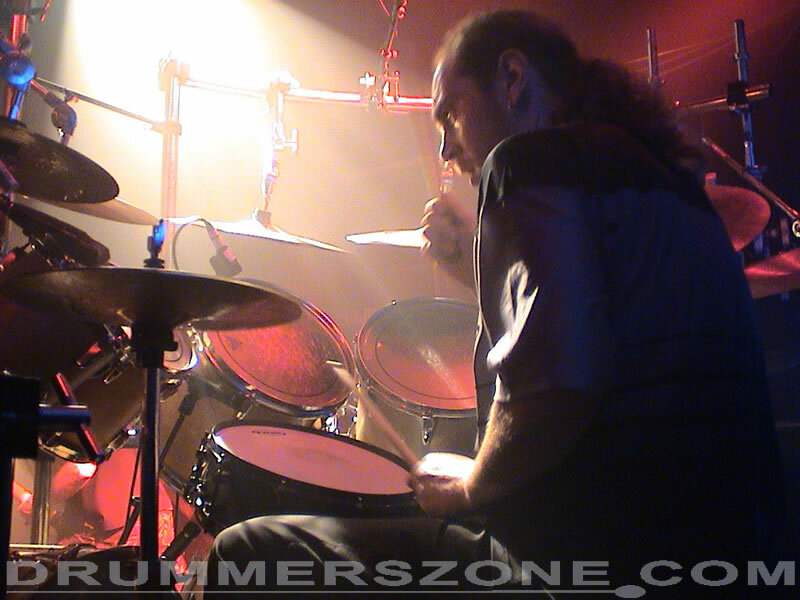 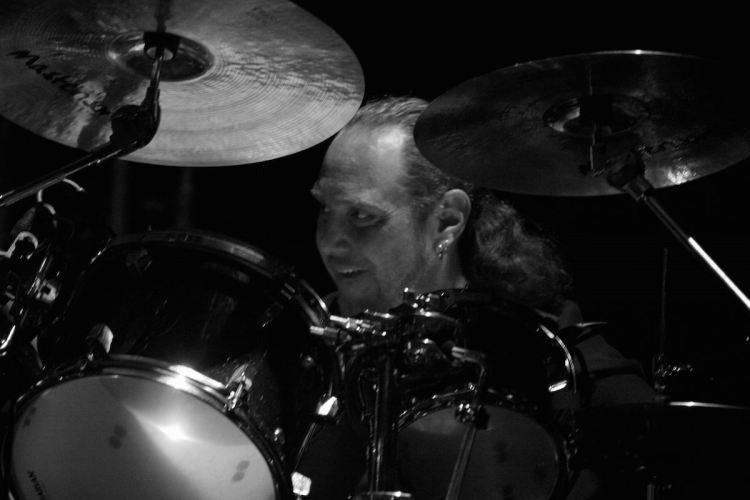 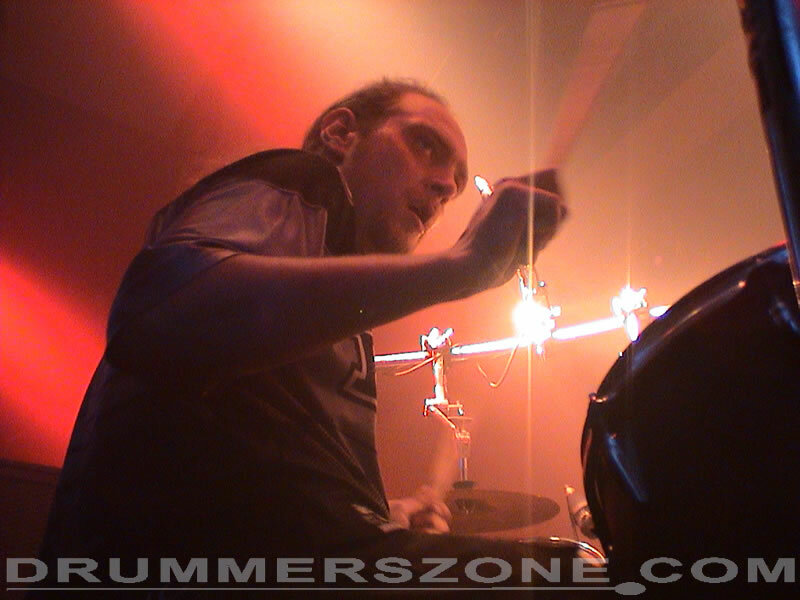 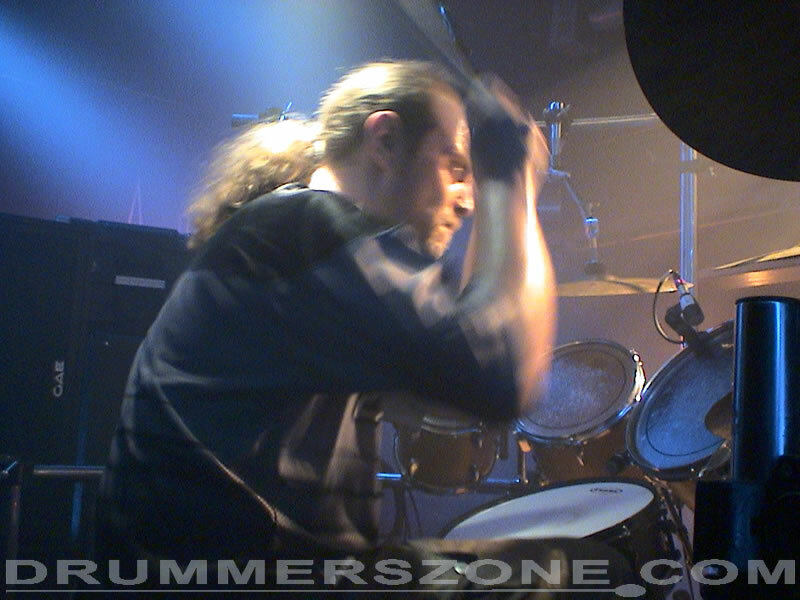 Martin 'Kiddie' Kearns joined death metal band Bolt Thrower as their drummer after Andy Whale left in 1994. 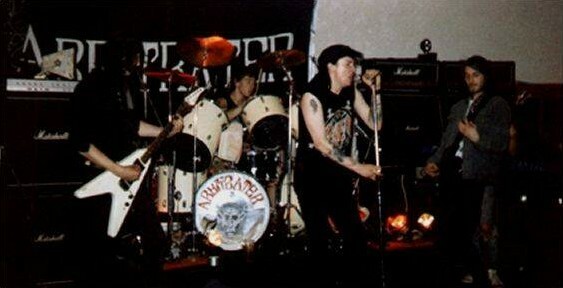 Martin was rather young, age 17, when he joined the band. 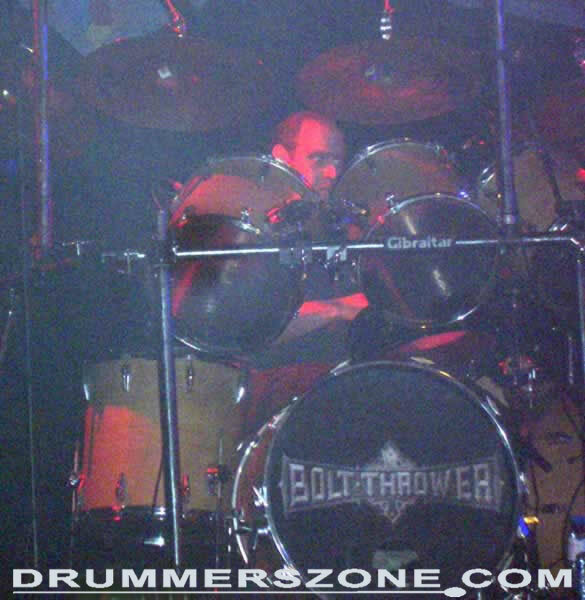 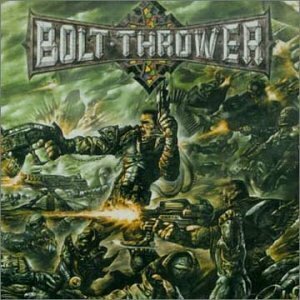 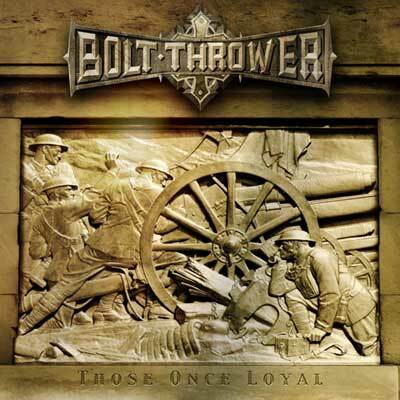 Martin Kearns left Bolt Thrower in 1997 because of personal reasons and lack of dedication. 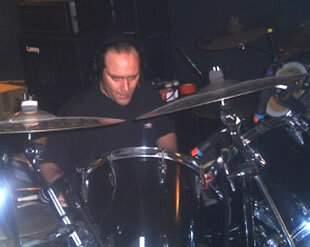 Kearns was replaced by Alex Thomas. 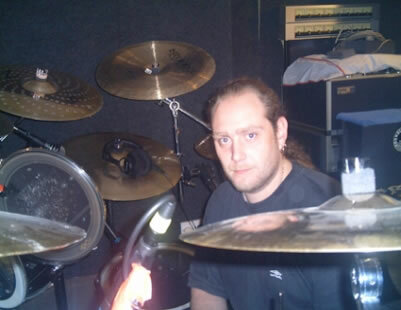 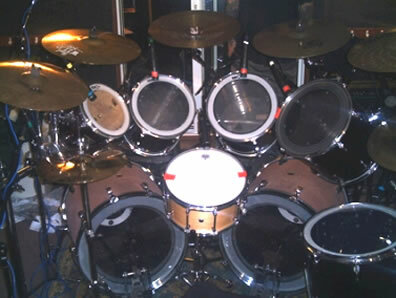 However, Martin Kearns returned in 2000 and did a short tour with them in 2001. 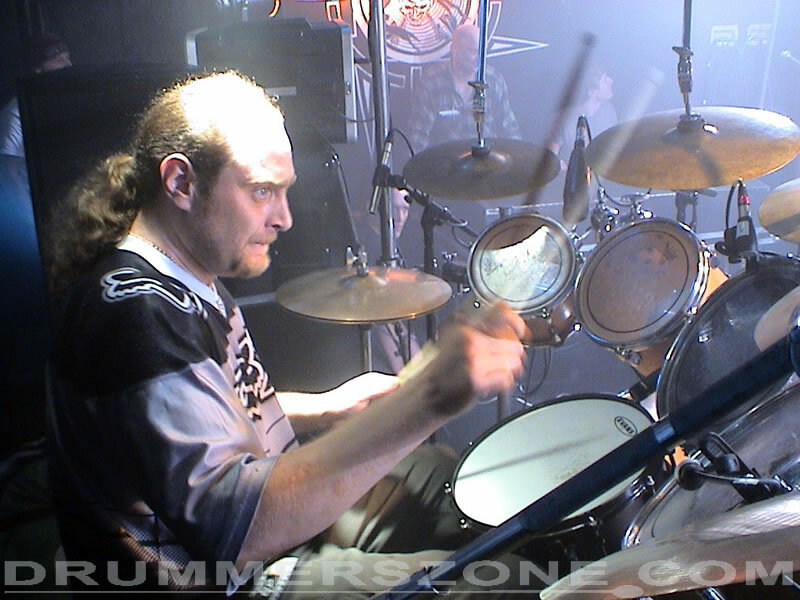 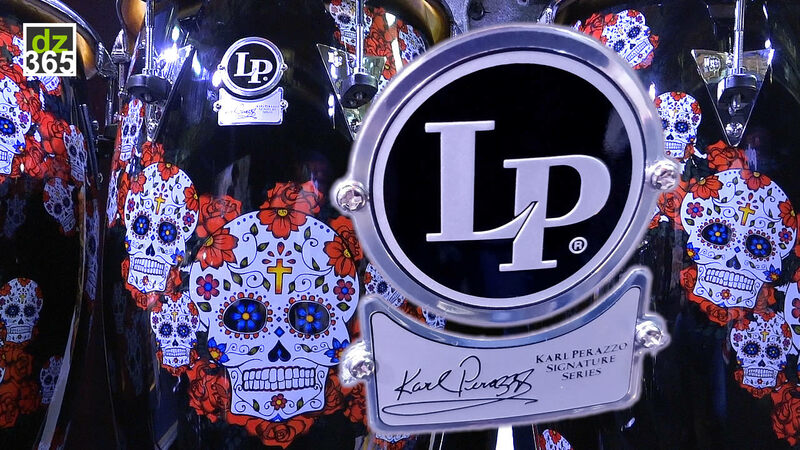 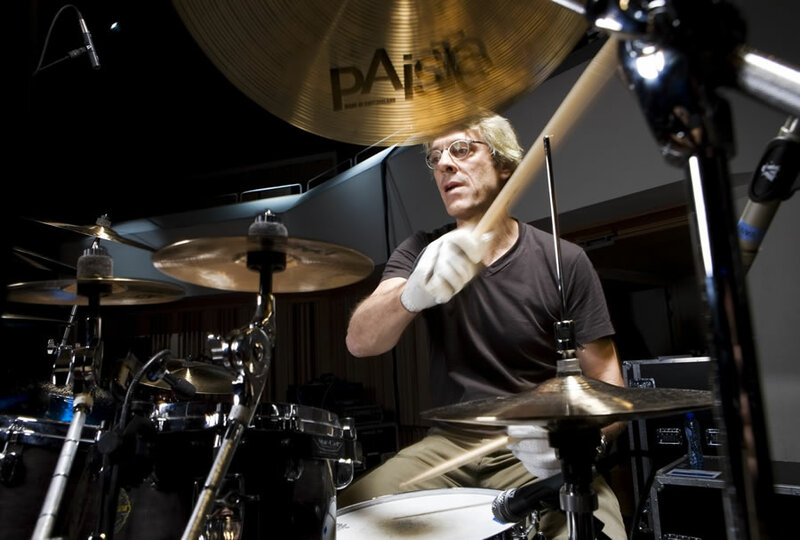 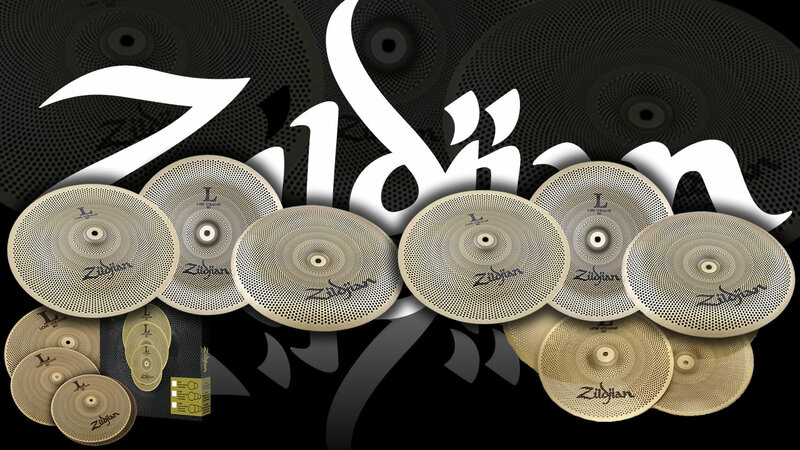 His return to the band was made permanant with the 'Honour-Valour-Pride' album that same year. 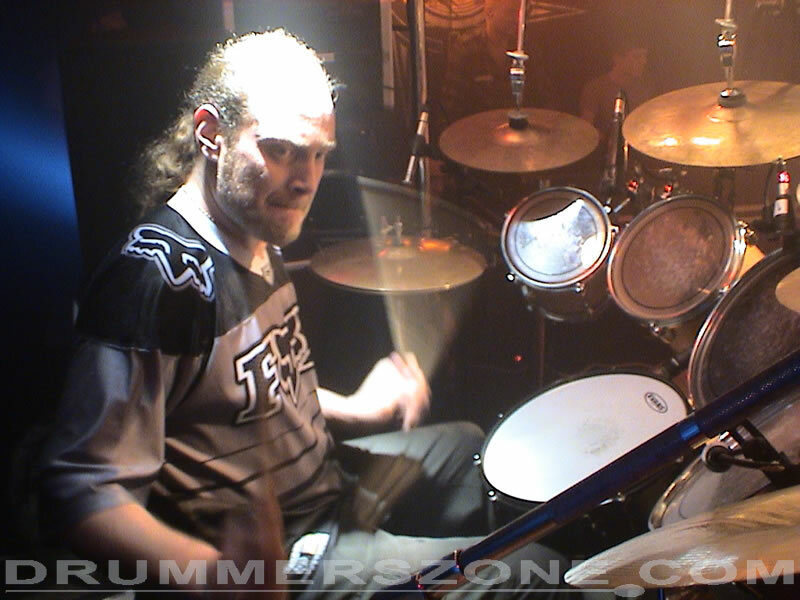 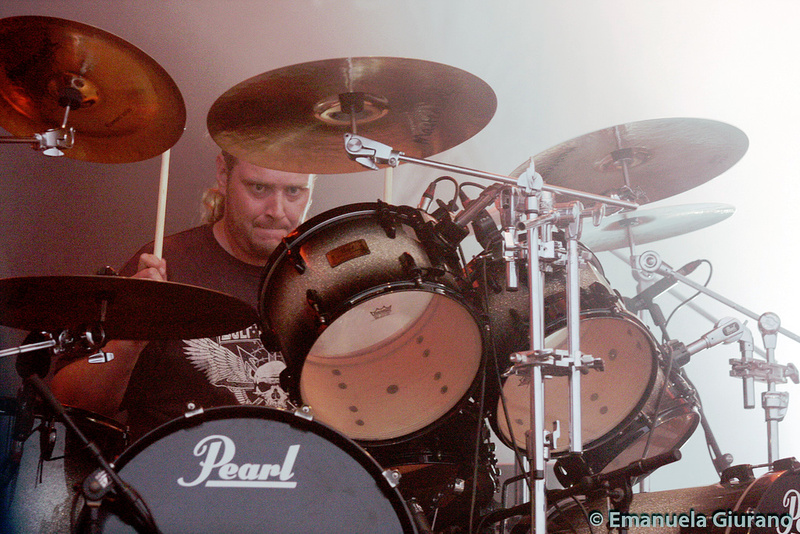 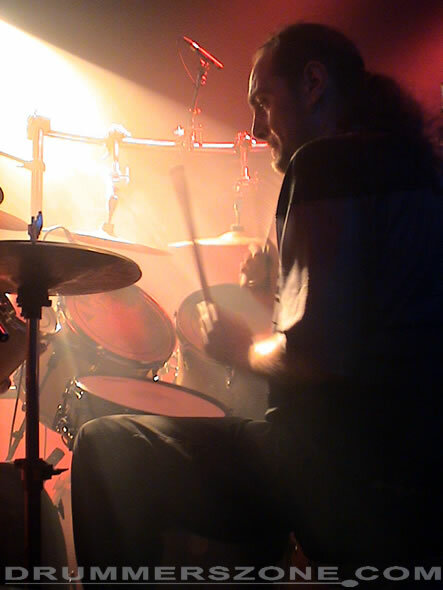 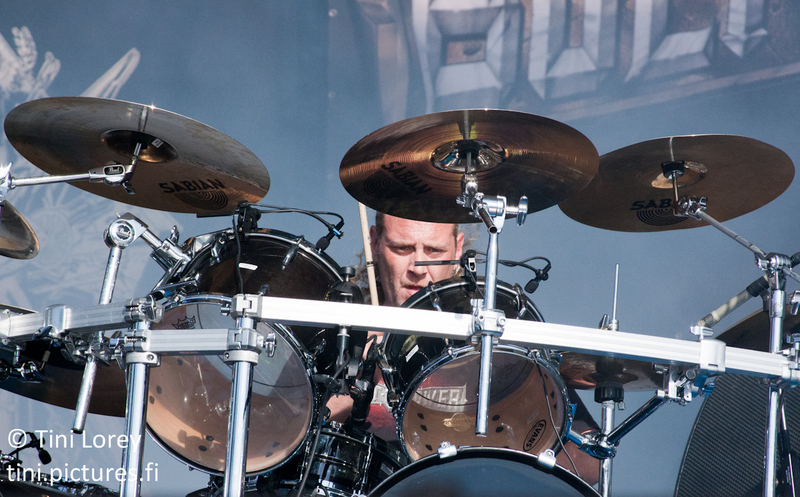 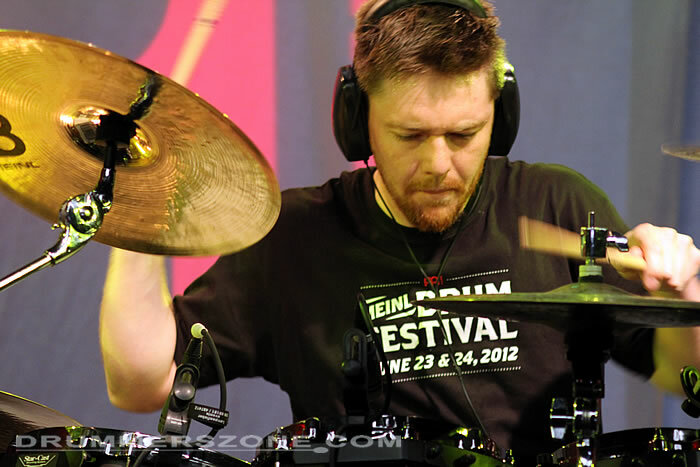 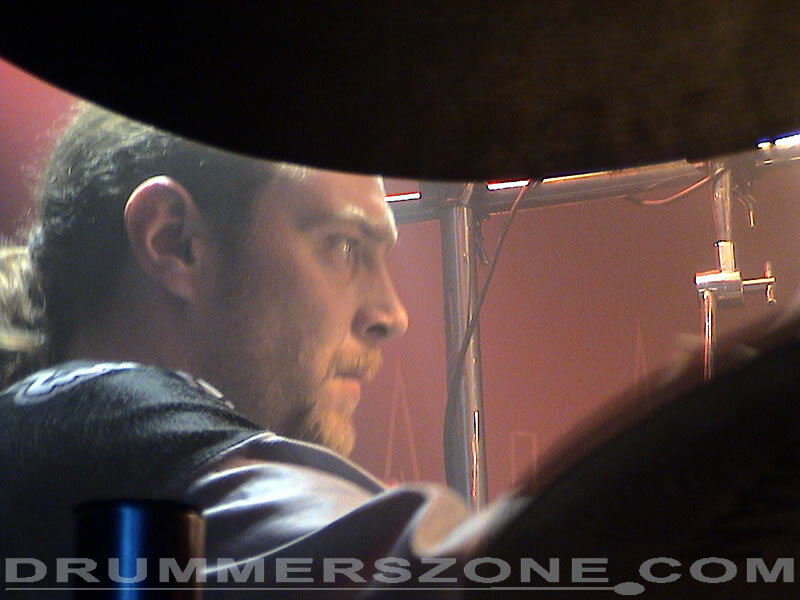 Martin Kearns stayed with Bolt Thrower until his unexpected death in September 2015.